Buying this ticket made it very convenient for us and it is good that we could get our tickets early. Will recommend just for the lack of hassle and last minute panicking/confusion. 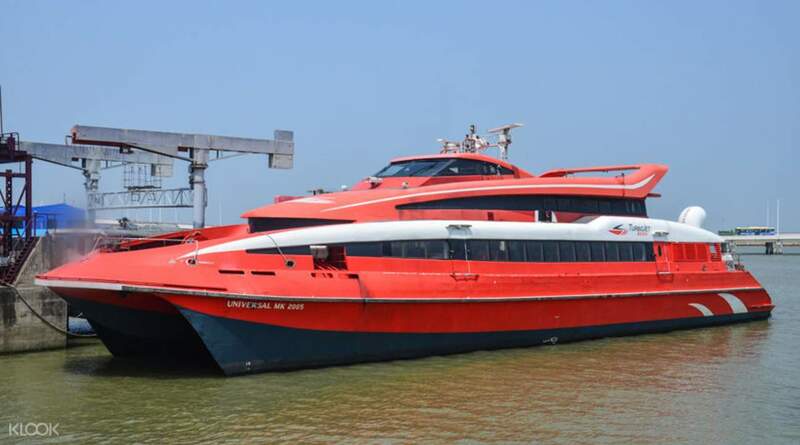 TurboJet ferries connect you between Hong Kong and Macau city within an hour, 24 hours a day! Offering services every 5-15 minutes (before midnight), this is one of the speediest ways to get to Macau. 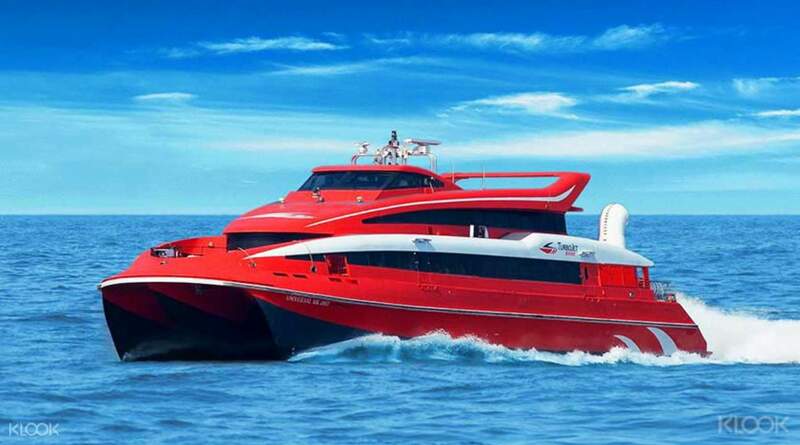 With over 50 years of experience, the modern TurboJet fleet safely transports over 10 million passengers a year. Enjoy the convenience of booking in advance (a must-do in at peak times!) then relax as you make the crossing in cushioned and spacious comfort. Recline in comfortable seating and arrive in Macau in just an hour! Had fun with my family in Macau via Klook's 50% off TurboJet Ferry tickets deal. Great deal if you are not taking the bus from Hong Kong. Thanks Klook! Will surely book an activity in our next trip. Had fun with my family in Macau via Klook's 50% off TurboJet Ferry tickets deal. Great deal if you are not taking the bus from Hong Kong. Thanks Klook! Will surely book an activity in our next trip. So easy to use and flexible with time. Cheaper then taking the MTR discount as well. You should give it a try. So easy to use and flexible with time. Cheaper then taking the MTR discount as well. You should give it a try. Very useful and convenient, you just need to claim the leaflet and line up to exchange tickets to get ferry schedule. The ferry was clean although the windows are kinda dirty. Very useful and convenient, you just need to claim the leaflet and line up to exchange tickets to get ferry schedule. The ferry was clean although the windows are kinda dirty. Flexible time, just go to the counter and exchange tickets on next available ferry or your preferable time. Flexible time, just go to the counter and exchange tickets on next available ferry or your preferable time. Very easy and quick to use. Better to use this then purchase at the counter. Try round trip for more savings. Very easy and quick to use. Better to use this then purchase at the counter. Try round trip for more savings.